When it comes to the packaging industry, you simply can’t ignore the importance of induction sealers. From pharmaceutical products and agrochemicals to lubricants and food, induction sealers find application in the packaging of all these products. Induction sealers ensure safe and protective packaging. You can be sure about the safety of the packed products, as these sealers offer perfect protection against contamination. With heat sealing combined with the polymer, this particular packaging emerges as a highly safe and secured methodology. Swati Polypack offers with some of the high-performance induction sealers of Model Brezo and Aurae. These sealers offer high-speed operations when it comes to offering perfect sealing. 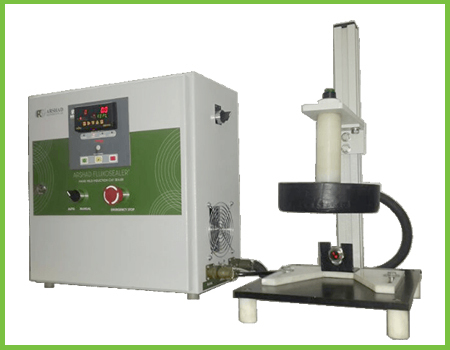 This is a portable induction cap sealer for laboratory use or low production volumes. Neck Diameters: 20mm – 63mm. 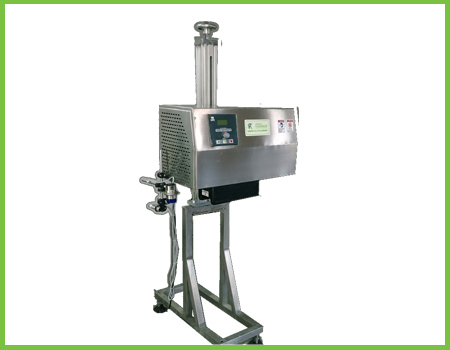 This is an air cooled and compact induction cap sealer for online filling and packing lines. 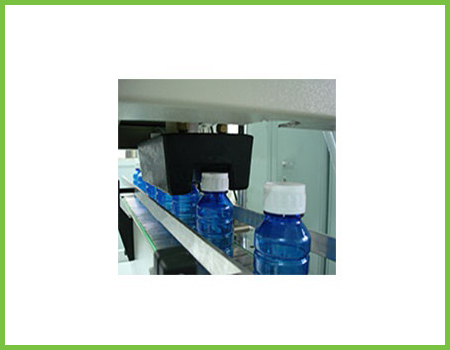 This is a water cooled induction cap sealer for high speed online filling and packing lines. 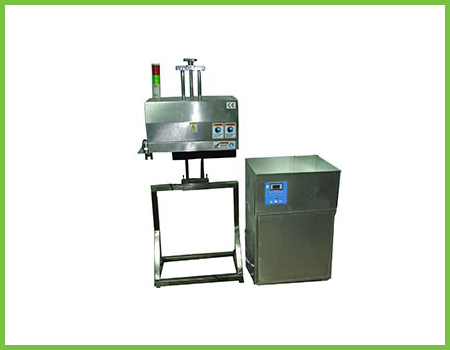 This is a power packed water cooled induction cap sealer for very high speed online filling and packing lines. Speed: 80 feet per minute. 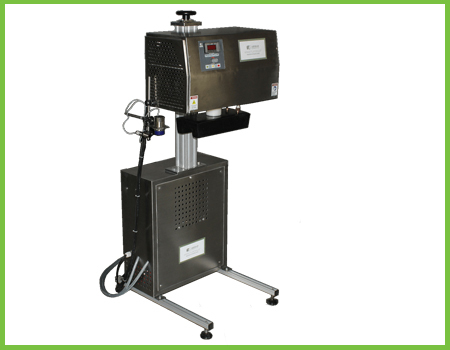 This is a power packed water cooled induction cap sealer and can seal containers with mouth diameters such as 20mm – 63mm, 63mm – 83mm and 83mm – 120mm. Neck Diameters: 20mm – 63mm, 63mm – 83mm and 83mm – 120mm. 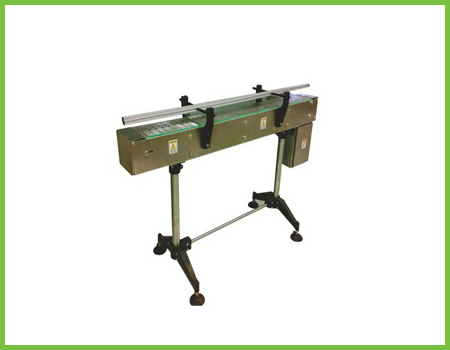 Slat chain conveyors with variable speed control that can be adjusted to the speed of your packing line. 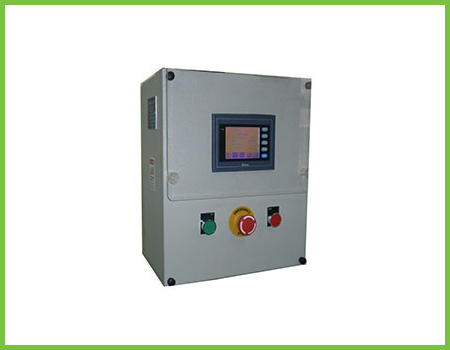 This is a PLC unit programmed with safety interlocks for the induction sealer with settable functions and production counter. 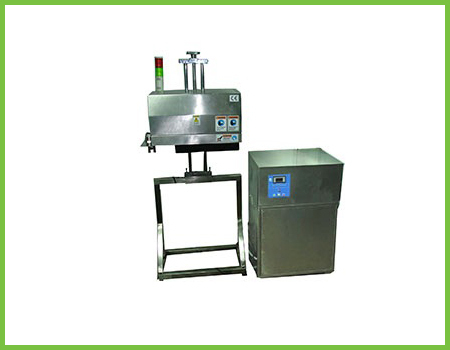 Specially designed induction sealer heads for induction caps such as domed caps,spout caps,caps with cup,larger diameter caps ranging from 83mm-150mm etc. Neck Diameters: 20mm-63mm,63mm-83mm and 83mm-120mm.